The documenting phase lifted the stories—and the illustrations—off of the pages and have inspired a live multimedia theater performance. The video features a small sample of the author and artist’s vision that will immerse the audience into projected environments. Artist Julie Lieberman has been a Professor of Illustration for over 28 years. This will be her second book published, and she is currently working on a third. Writer Louis Clausi studies communications and has been a performer for over 20 years. 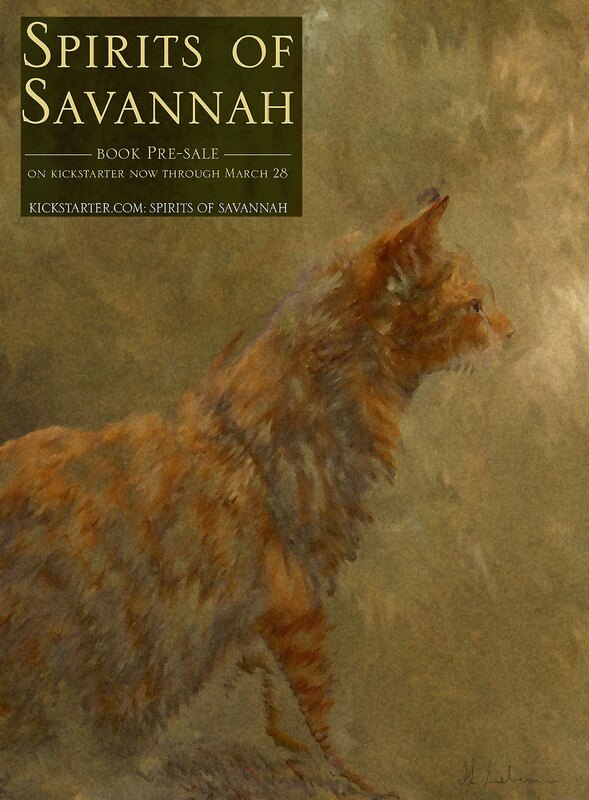 “Spirits of Savannah” reached their Kickstarter goal! See details here. 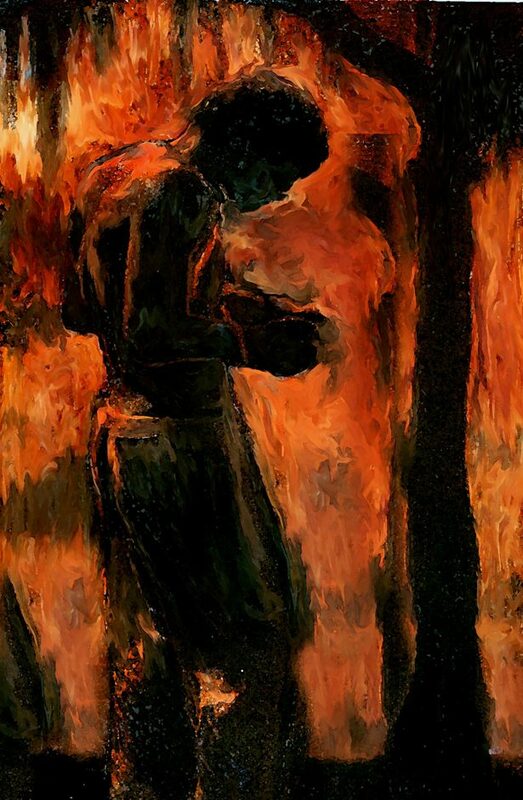 This entry was posted in Altpick, Art and tagged ghosts, illustrations, Julie Lieberman, Louis Clause, performance art, Savannah, spirits. Bookmark the permalink.